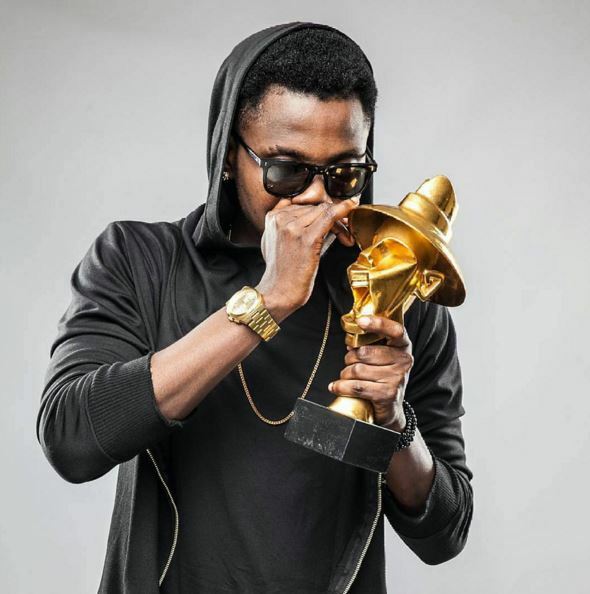 Talented singer, Kiss Daniel was the toast of this year's African Grammy awards replicate, Headies, as he won 3 awards from 4 nominations at the 2016 Headies held at the wee hours of today Friday December 23, 2016. He won the awards for Best RnB/pop Album, Hip-hop World Revelation and Album of the year respectively. Darey who is still basking in the euphoria of his monster hit 'Pray for me featuring Soweto choirs' won Best RnB single and Best recording of the year. Mr Song aka Harrysong with his Raggae Blues team won the Best Pop Single. Next Rated award went to Mr Eazi s Wizkid became the Artiste of the Year.